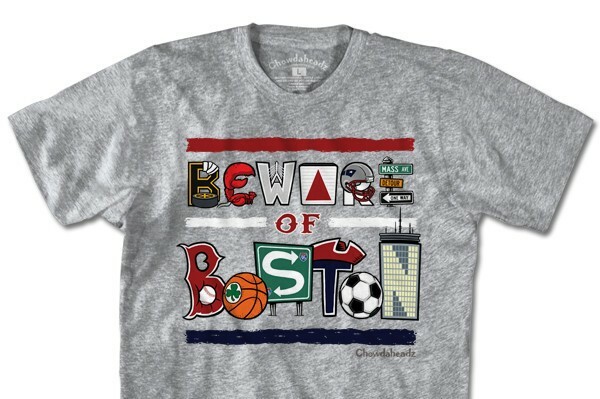 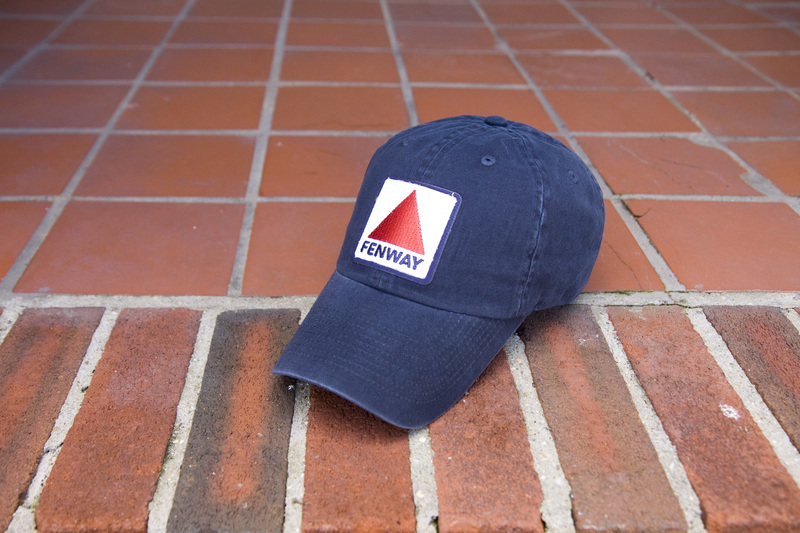 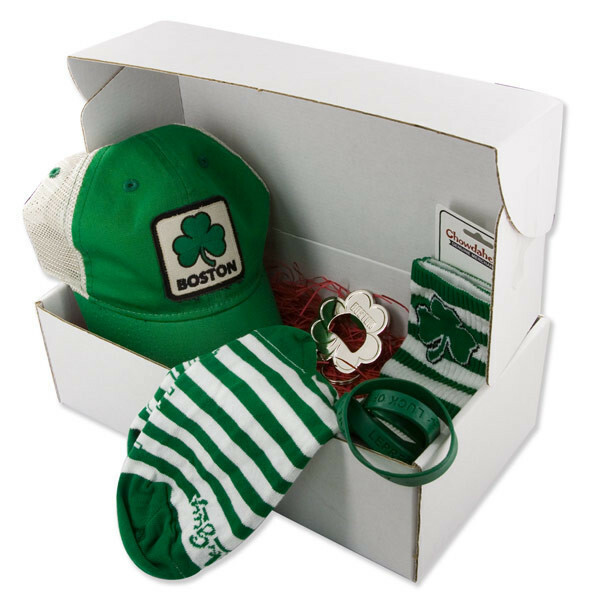 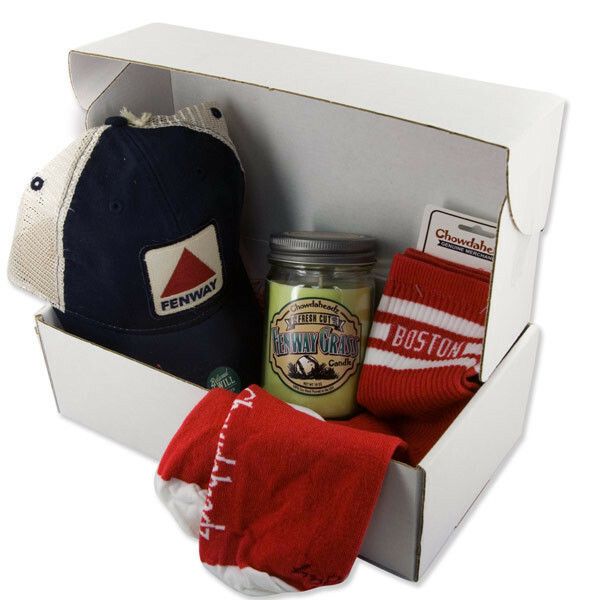 Over the past few months we’ve gotten a lot of requests for a non-mesh style of our bestselling Fenway hat…. 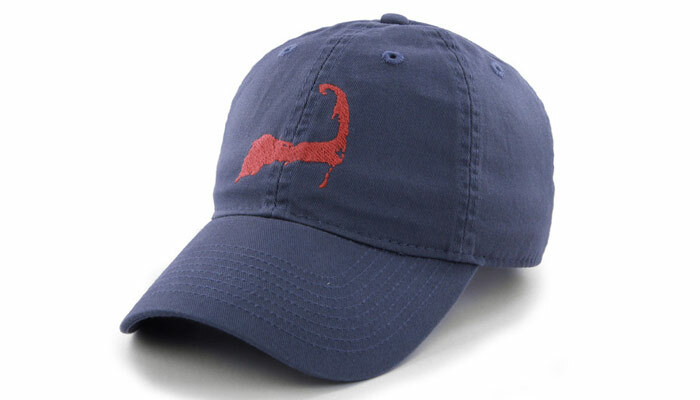 Cap Cod Hats Back In Stock! 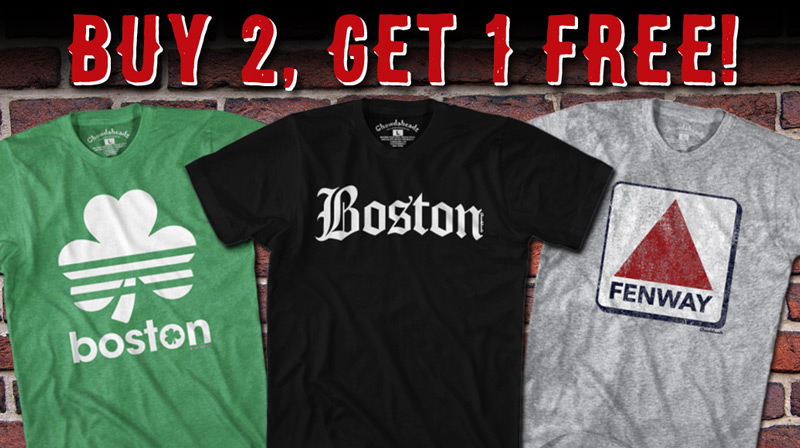 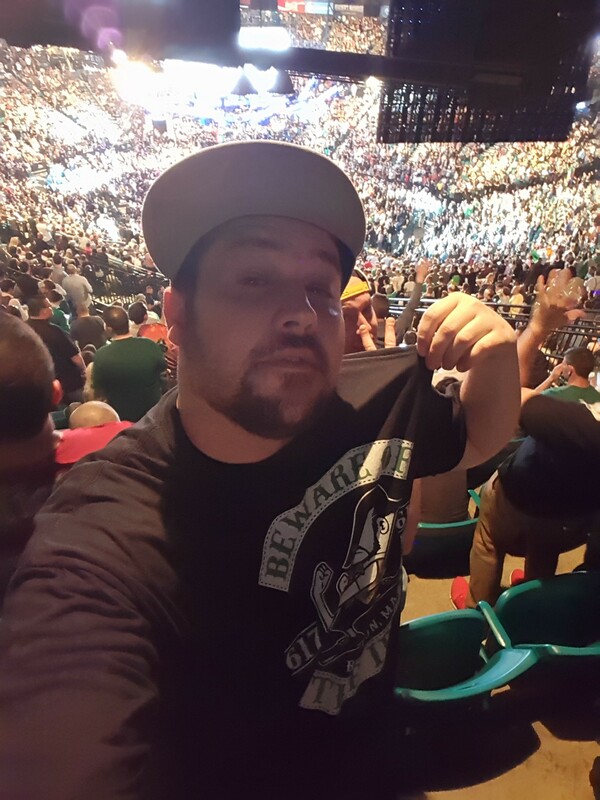 Buy Two Tees, Get One Free!